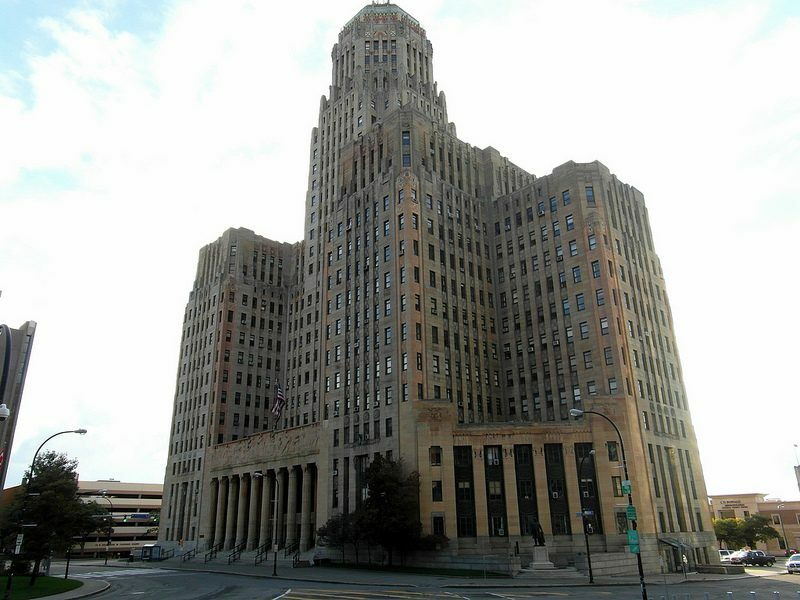 Anthony Masiello was hired as a lobbyist by the City of Buffalo, creating conflicts of interest with his other clients who do business with the city. 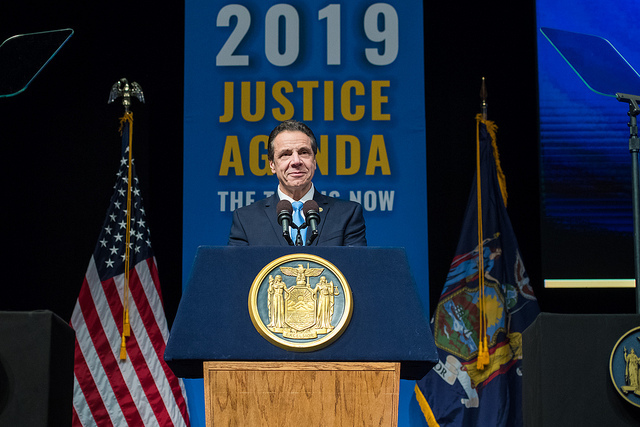 Andrew Cuomo promised to empower poor communities – but who will reap the financial benefits of cannabis legalization? 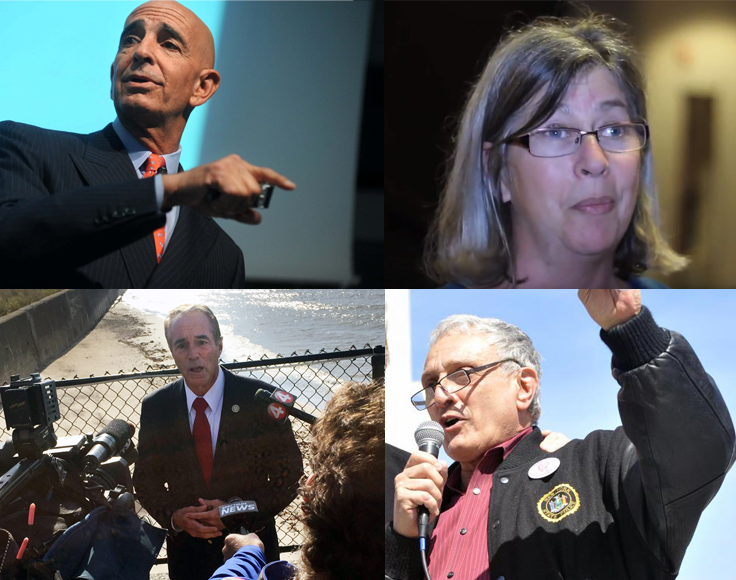 Several prominent Buffalo real estate developers have been quietly bringing in millions of dollars from leases to the agencies executing Trump’s brutal policies at the border. Nick Sinatra owes at least $827,382.80 on 42 properties in Erie County. 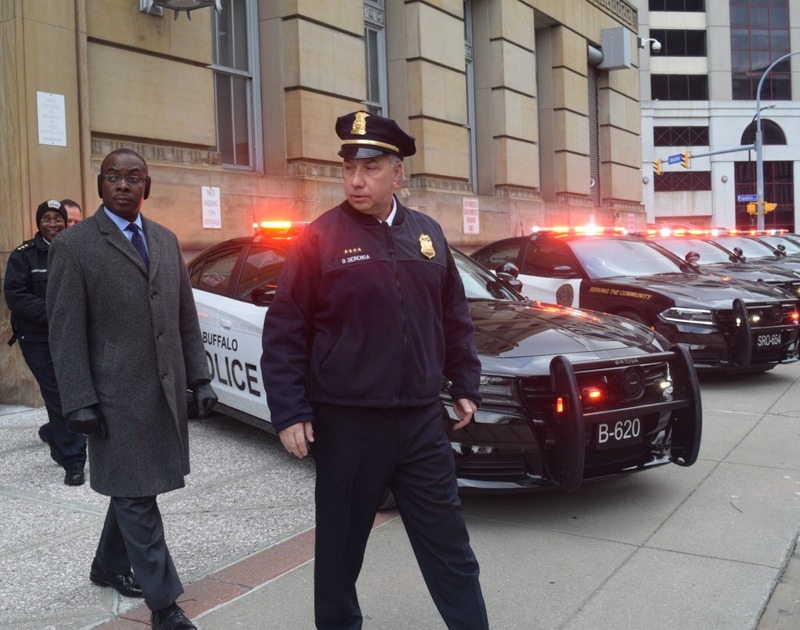 He has received nearly $1.5 million in public subsidies. 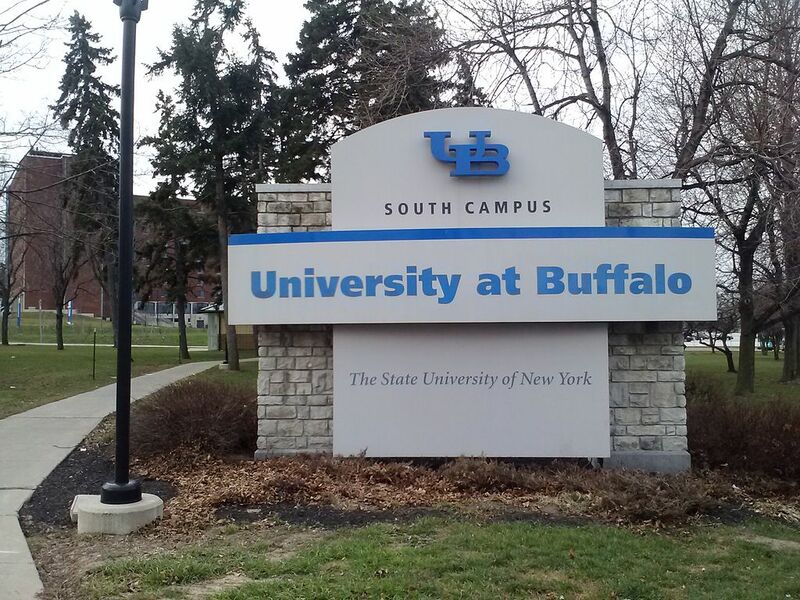 Despite a campus commitment to sustainability and a growing push for divestment, the University at Buffalo Foundation maintains investments in fracking-focused private equity funds. 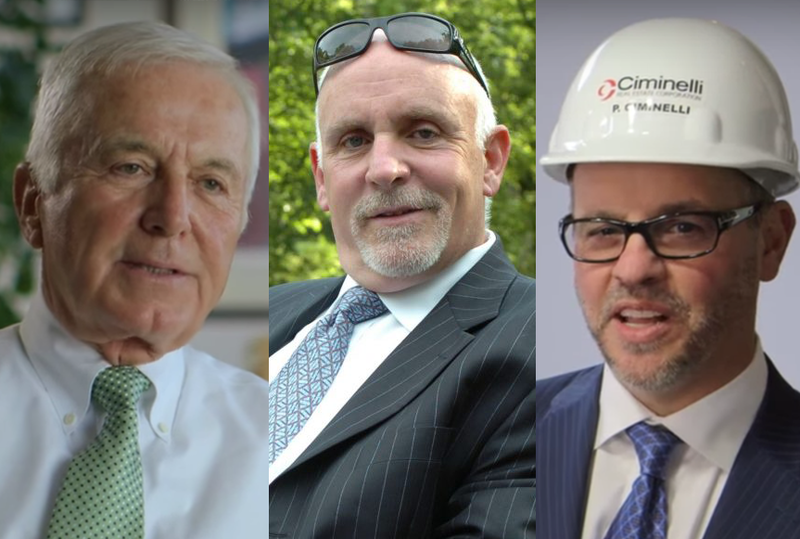 Who are Nick Sinatra’s investors? 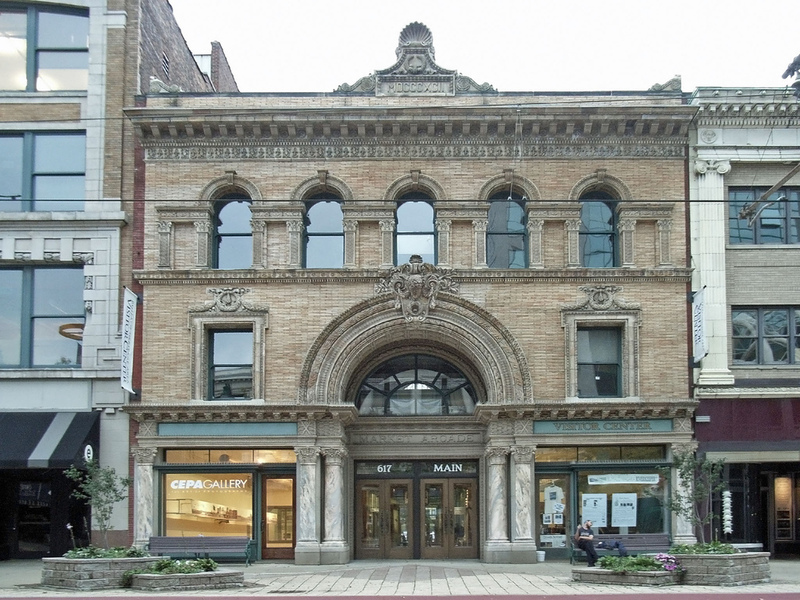 Nick Sinatra is a young developer who has quickly amassed a huge portfolio of buildings in Buffalo, driving waves of gentrification in the process. 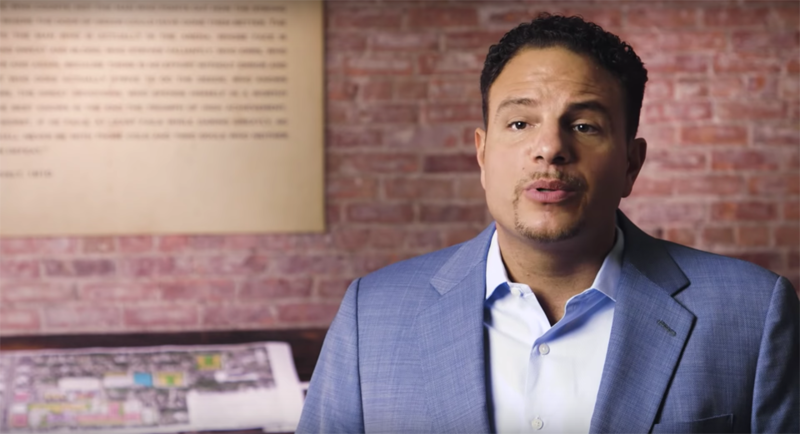 We looked at the billionaire investors behind his operation. 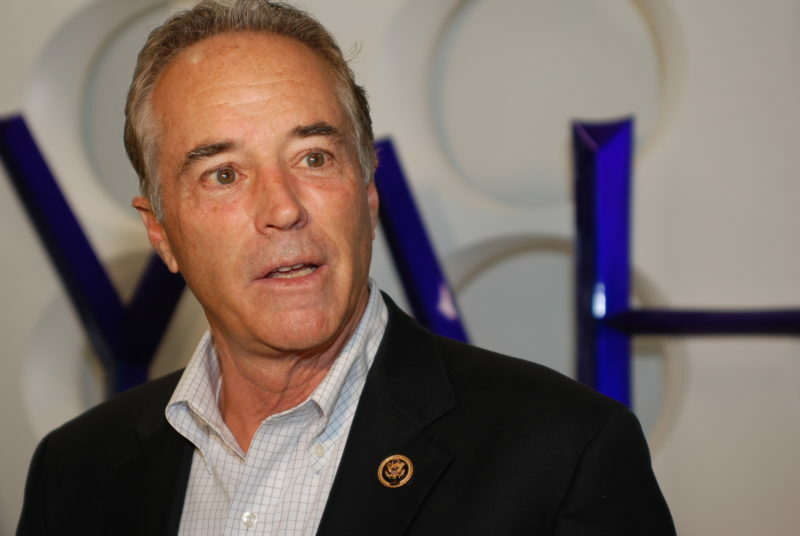 Rep. Chris Collins has at least $3 million invested with Buffalo developer Nick Sinatra. Now he is pushing Sinatra’s brother for a federal judgeship. 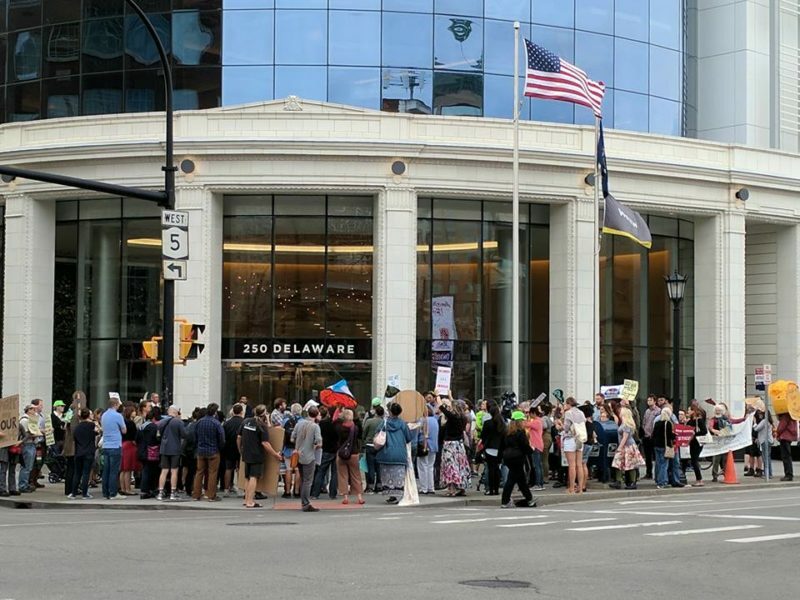 The protest at Delaware North headquarters highlighted Jeremy Jacobs’ ties to ICE in Buffalo. But the Delaware North empire stretches far beyond western New York. 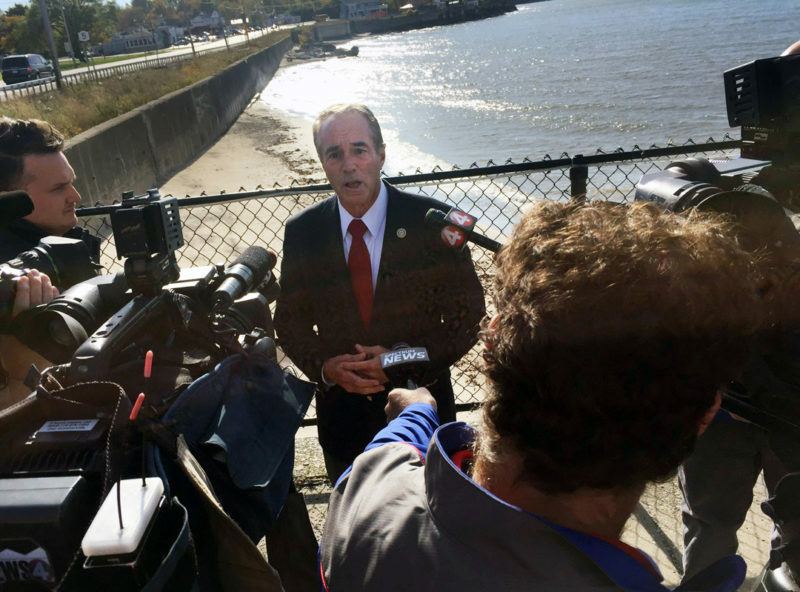 Rep. Chris Collins, a Donald Trump ally under investigation by the Office of Congressional Ethics, loses millions as Innate Immunotherapeutics’ Stock Collapses. 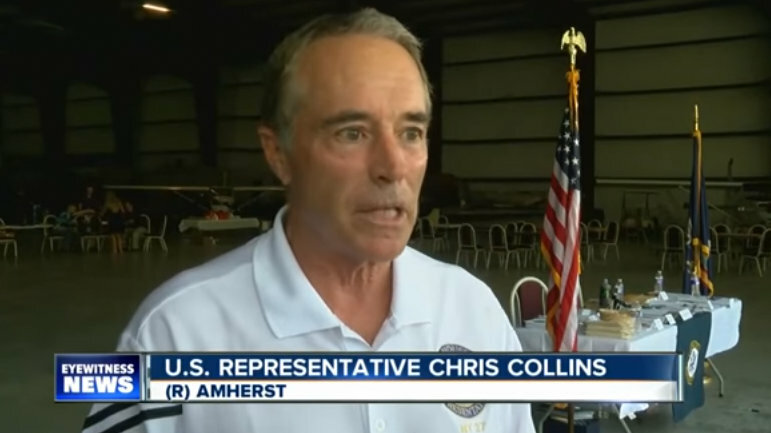 Members of the Buffalo’s power elite are being questioned over their investments in Innate Immunotherapeutics, the Australian pharmaceutical company where Rep. Chris Collins is the top shareholder.